Marshal Yanda placed favorably in the recently released offensive linemen rankings for EA Sports' Madden 17. "Yanda is the highest OVR rated guard in Madden NFL 17. His 93 strength, 98 run blocking and 96 pass blocking will make him a key to the Ravens' offensive success this season." 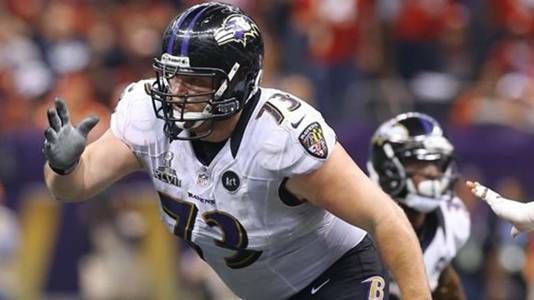 Yanda will play a central role in the Ravens success on the virtual gridiron and the real one this season.